We are living in an joyous age where the internet is becoming a much more design savvy and vibrant environment. The use of illustration is playing a massive part in this and can be seen all over the web in a whole range of sectors. Great illustrations are vital for grabbing attention and getting your message across. But what do you do if you don`t have enough visual material? 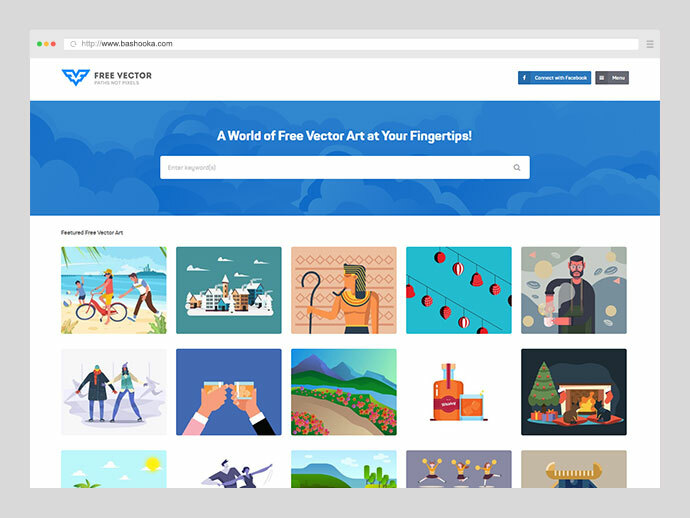 Here you`ll find 20 Awesome Free Illustration Websites so you no longer have to spend hours scouring the internet for free vector image and illustration. 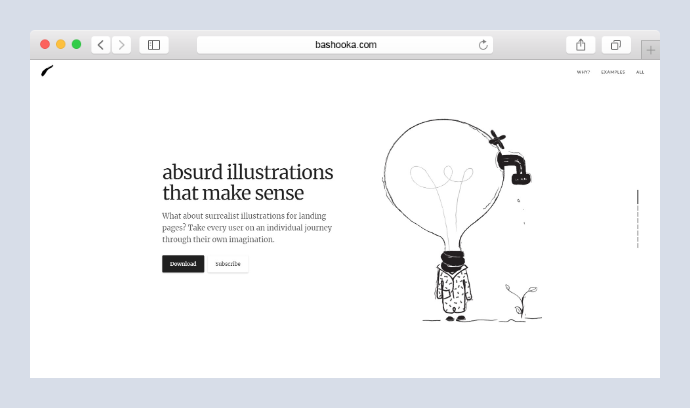 Absurd Design is a project which comes with a set of free surrealist illustrations for landing pages. With this project we try to introduce a new way and visual perception for landing pages. 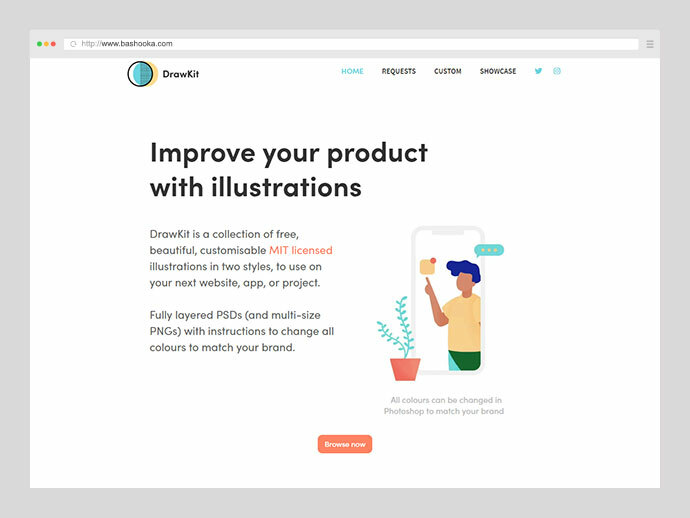 A constantly updated collection of MIT licensed illustrations you can use on your designs, websites, apps and any project really! I was blown away by the sheer quality of work, how easy it is to download every single one of them and the amount of value it has brought us. 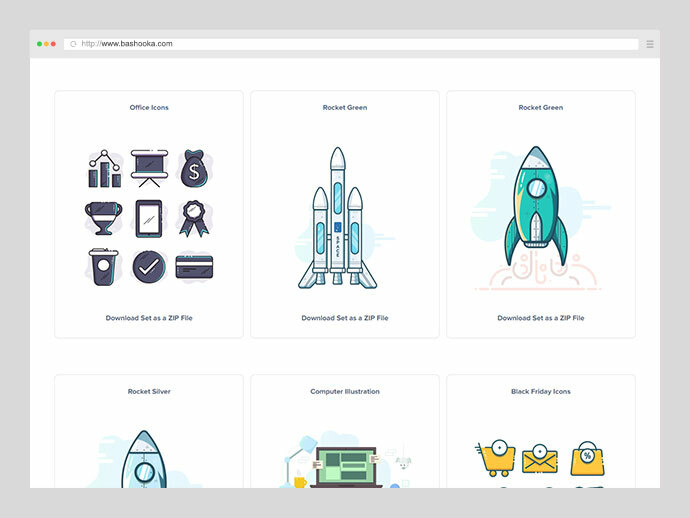 It is a collection of fully customisable PSD illustrations, in two styles, available to use on your next project, app, or website. It can be used in web design to create consumer products, and a variety of printed materials: flyers, brochures, leaflets and banners. 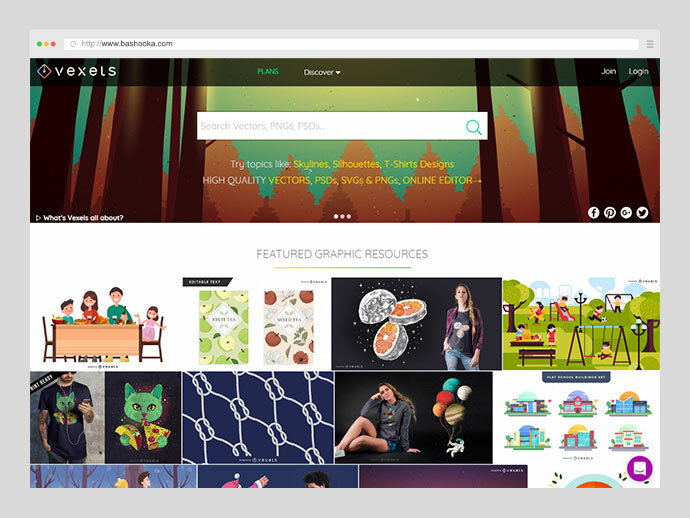 Here you can explore and discuss the creations of other artists from around the world, or just find that perfect little freebie for your next project. 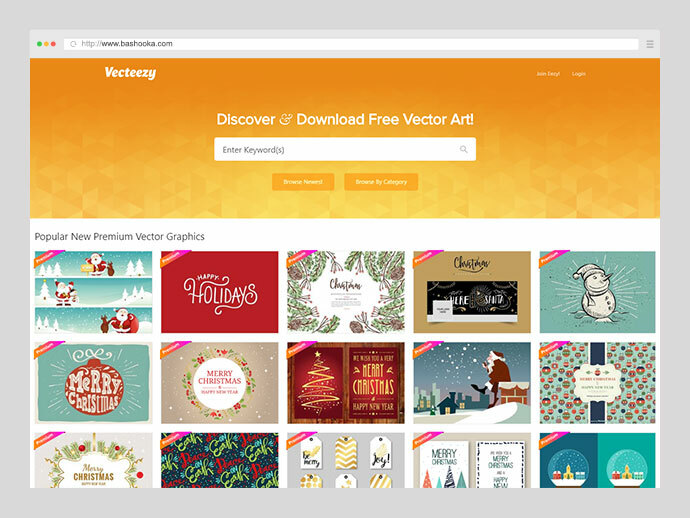 Vecteezy makes it easy to explore thousands of graphics created by vector artists from all over the globe. 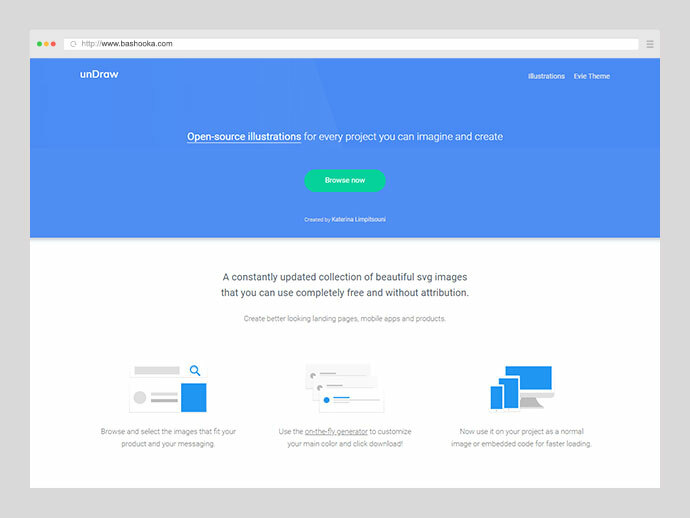 Most of the files are free to download and, depending on the license, free to use in your projects. 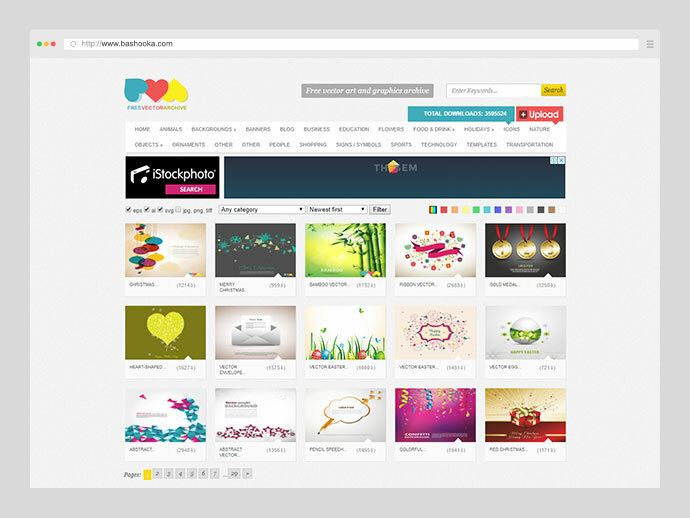 It is a place to download free vectors, icons, wallpapers and brand logos. It is a creative source for design news, inspiration, graphic resources and interviews. 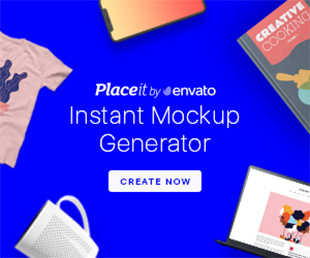 It is a vector stock where you can customize designs using smart suggestions or just find tons of ready-made graphic resources in AI, PNG & SVG formats. 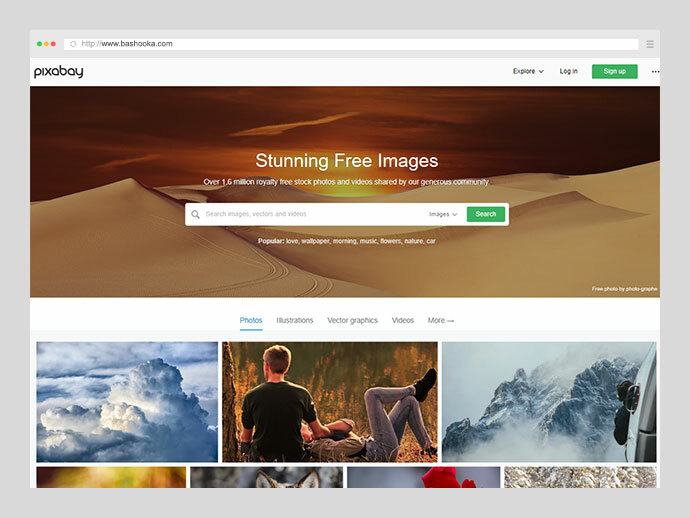 Pixabay brings you over 1.5 million royalty-free stock photos and 8,500 Free stock videos shared by its generous community. When you have found the image you want, simply download. If you want to support Pixabay, you can make a donation to the site. 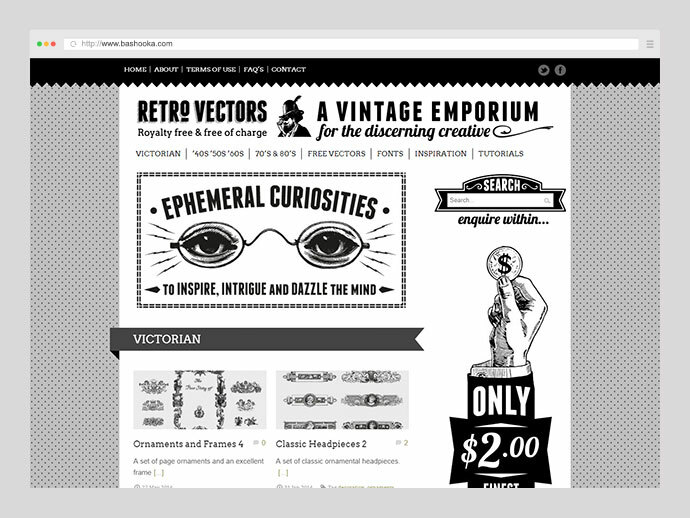 Thousands of ornaments, decorative borders and illustrations, all vectorized by hand from authentic sources. 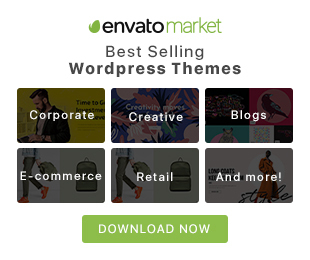 The best thing that it’s free for personal and commercial use, so you can use it for your websites, blogs, infographics, etc. 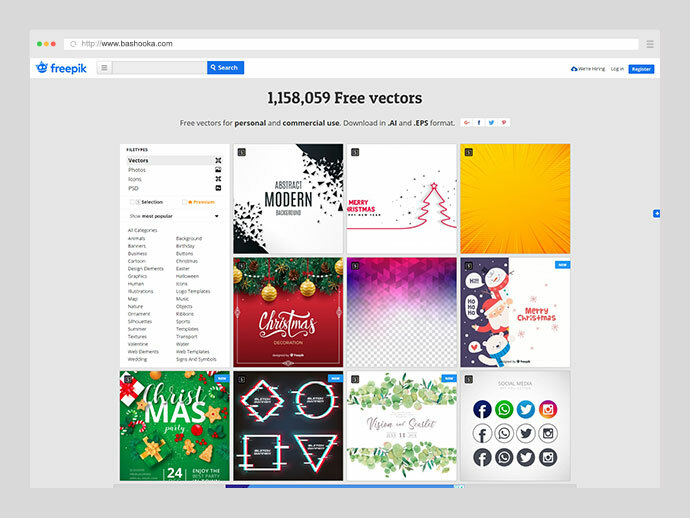 You will save a lot of time by using this collection, because you don’t need to create vectors by yourself. This vectors’ quality are so high that you don’t even need to edit it. 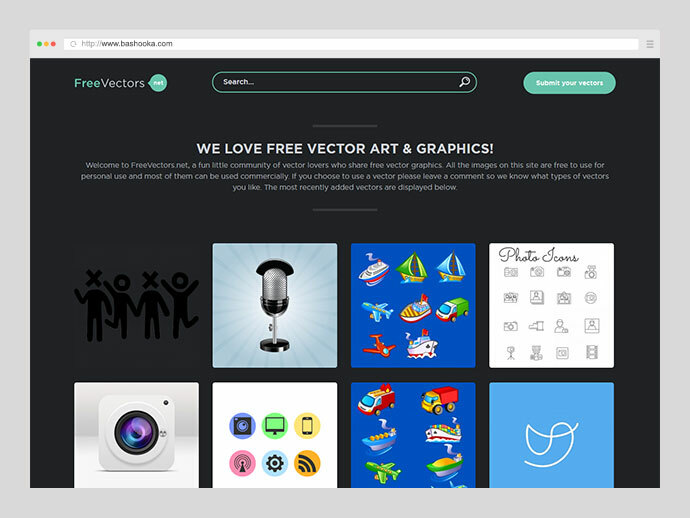 Currently feature thousands of free vectors, photos, brushes, gradients, fonts and we have much more to come. We also produce our own exclusive graphics. 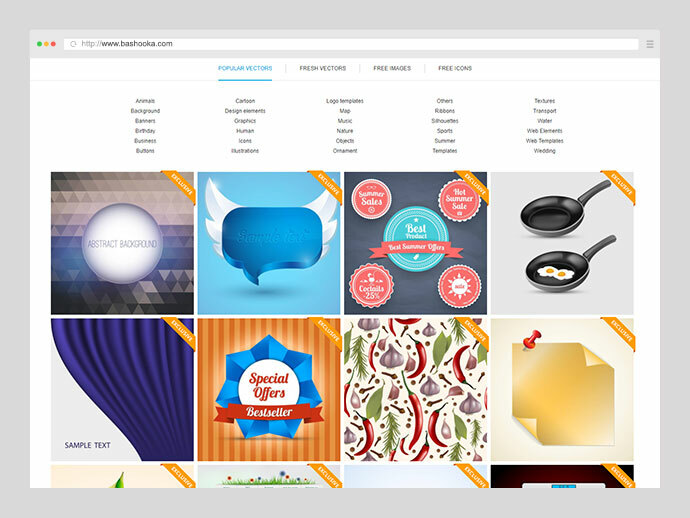 It was developed in 2007 with the intent of creating an easily searchable index/catalogue of free to use vector graphics. It features one of the largest collections of unique, professionally designed icons. 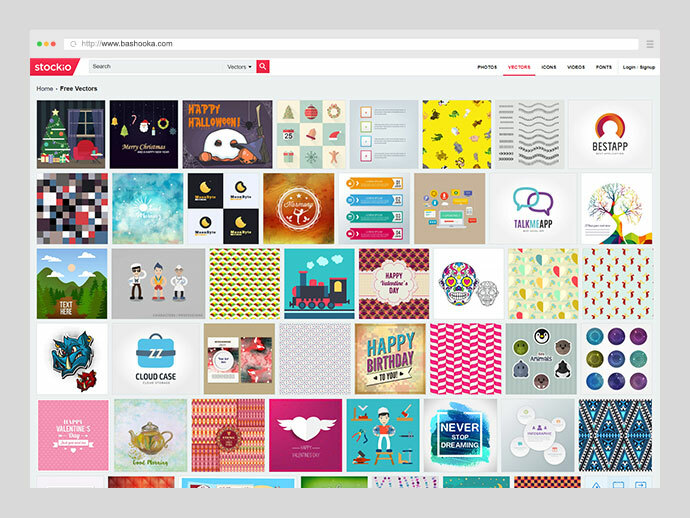 They offer icons and vector graphics with free, regular or extended licenses for a great variety of styles, themes and colours. 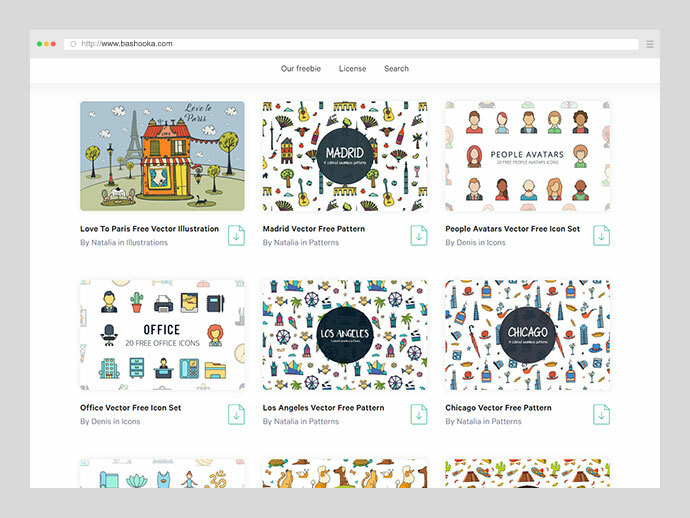 Download free vectors for use in Adobe Illustrator or other vector software. AI and EPS files, fully scalable. 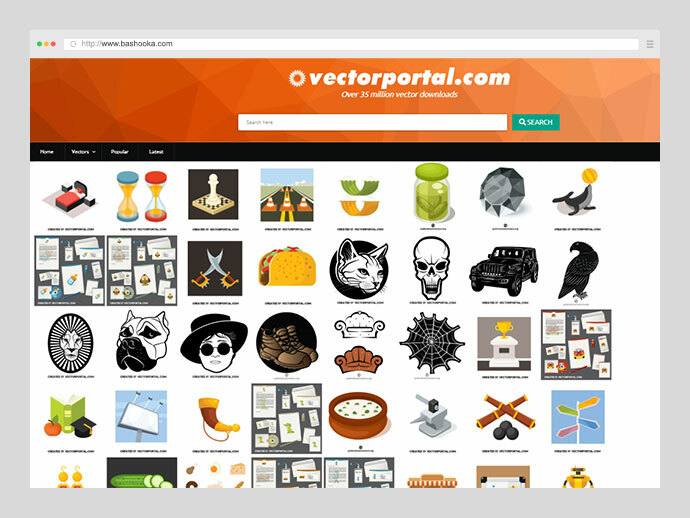 It helps you to find free vector art, illustrations, icons, PSD and photos for using in websites, banners, presentations, magazines. 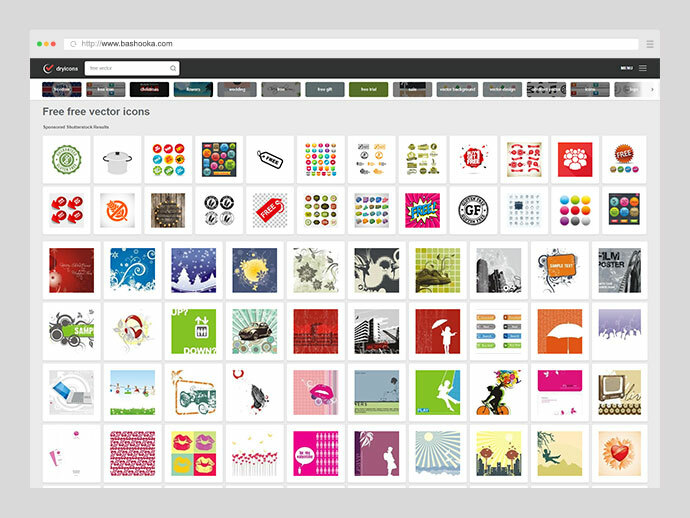 It features an extensive database of free vector graphics. 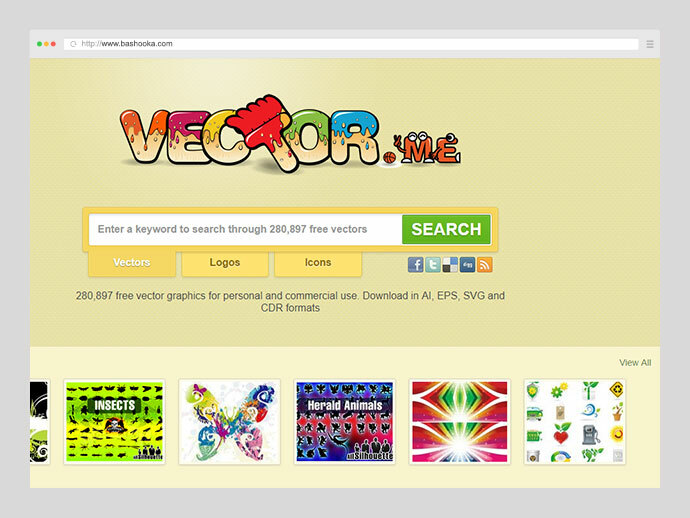 It enables you to quickly find the vector files you need by browsing or search through the entire collection of more than 150,000 vectors. 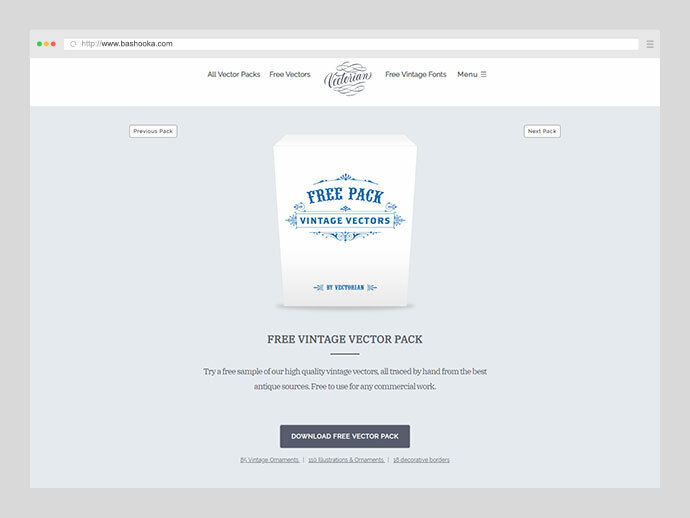 It is a source of premium quality vintage vector stock files that are free for personal and commercial use. Victorian, 40’s, 50’s. 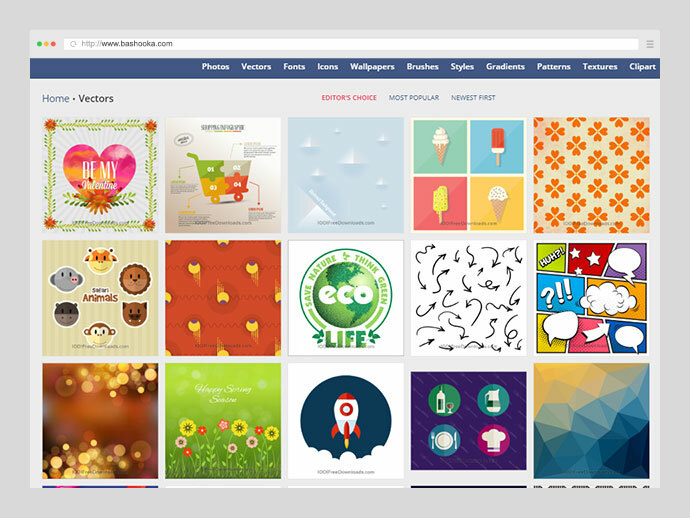 Browse 30,000+ free vector images, illustrations, backgrounds and Illustrator templates in eps and ai formats. Download exclusive Adobe Illustrator tutorials and freebies. 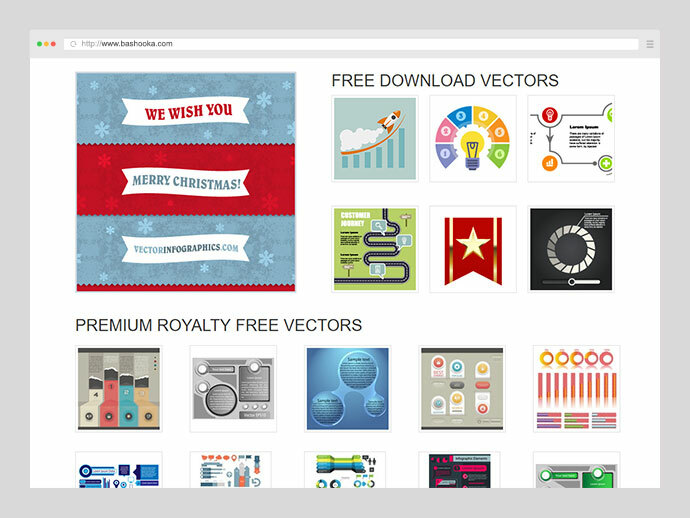 It is a small collection of vector infographics that are available absolutely free for download for everyone.